It’s time for our third annual user and developer survey! If you’re a WordPress user, developer, or business, we want your feedback. 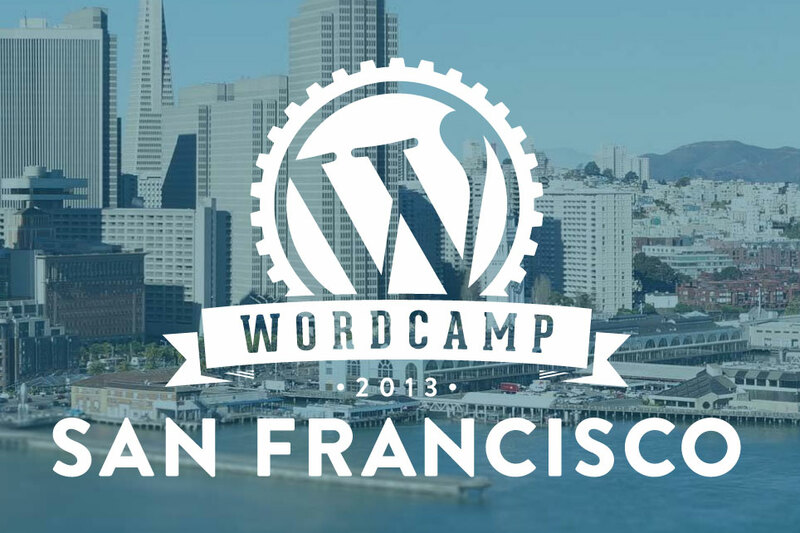 Just like previous years, we’ll share the data at the upcoming WordCamp San Francisco (WCSF). Results will also be sent to each survey respondent. If you missed past State of the Word keynotes, be sure to check out them out for survey results from 2011 and 2012. Speaking of WCSF, if you didn’t get a ticket or are too far away to attend, you can still get a ticket for the live stream! Watch the live video stream from the comfort of your home on July 26 and 27; WCSF t-shirt, or any shirt, optional.